We watched the newest hellrasier last night. 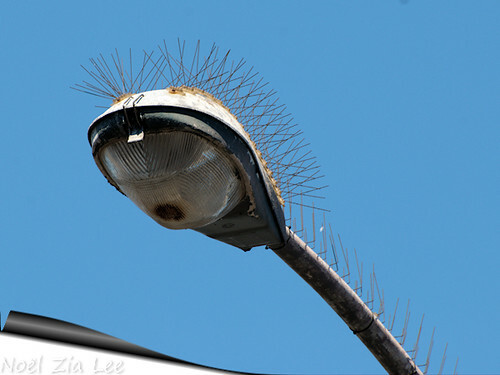 (11-08-2011, 05:20 PM)Kreeper Wrote: They need to invest in some bird spikes. that ain't fair. Probably cost more than the electricity birds use staying warm. (11-08-2011, 05:18 PM)Shadow Wrote: Now that would be cool to hear, woodpeckers are great lol. We still use Cuckoo clocks. Oddly enough, one of today's classes for my boys begins their learning the metric system! Pinhead has such sights to show you. Now, see? That woodpecker got out of the box and found a way to be different! Don't be ridiculous. Of course it could get wood. Have you ever heard of fowlagra? That's because birds have no problem getting wood. Birds love to choke the chicken.